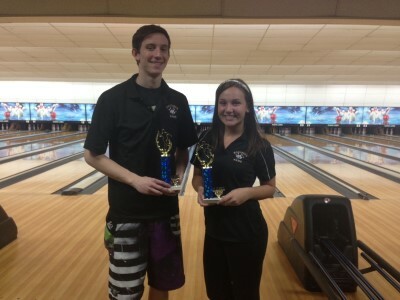 Thank you Southern Boys and Girls Bowlers on efforts this season. 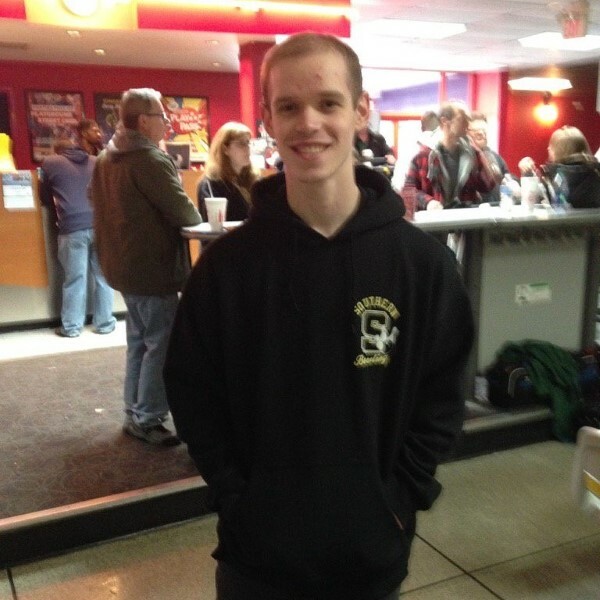 Congratulations Southern Regional Bowler Jeff Wilkinson who qualified for the NJSIAA State Meet by bowling a 699 at the NJSIAA South Sectional Meet on Saturday, February 3, 2018. 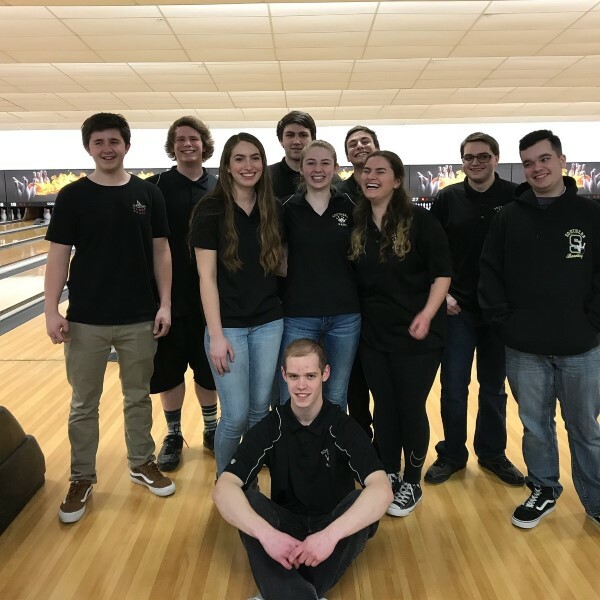 Congratulations Southern Regional Boys and Girls Bowling Seniors. 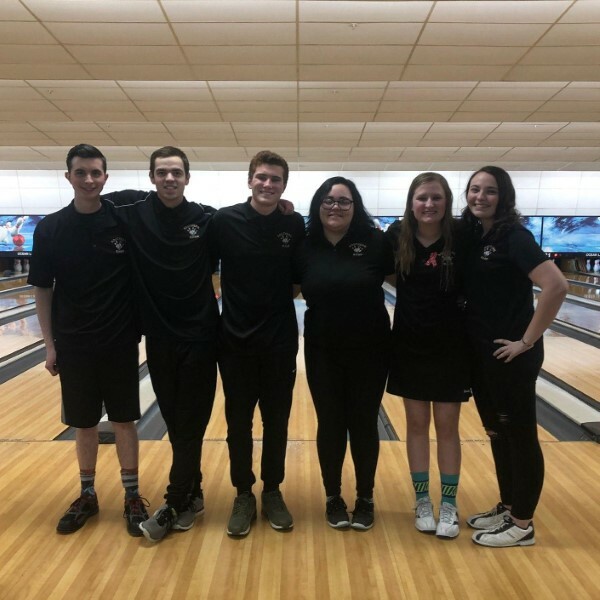 Senior Day for our bowlers was celebrated on Friday, February 2, 2018 in a match vs TR North. 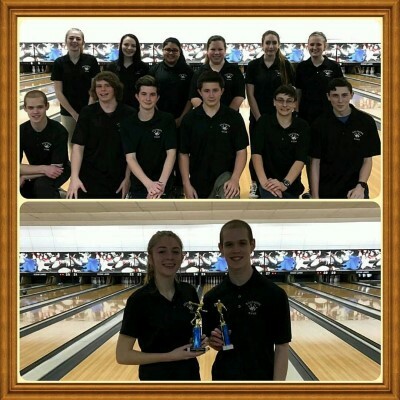 Congratulations to the Southern Regional Boys and Girls Bowling teams for placing 3rd out of 25 schools at the 29th Annual ScotchDoubles Tournament sponsored by Lakewood High School at Ocean Lanes in Brick, NJ on Saturday, January 28, 2017. 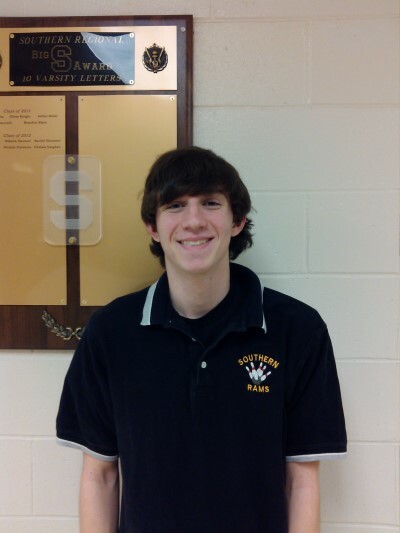 Congratulations Southern Boys Bowlers Jarrett Hunt (10th) & Matt Lally (3rd) both on placing in the Top 10 at the Shore Conference Championships at Bradley Bowl in Bradley Beach, NJ on Wednesday, February 3, 2016. 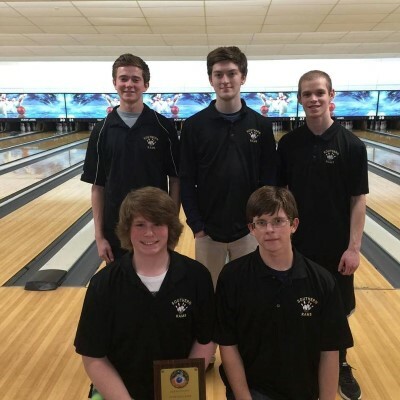 Congratulations Southern Boys Bowling team on placing 3rd at the Ocean County Tournament on Saturday, January 30, 2016 at Ocean Lanes in Brick, NJ. The Rams are coached by Mr. Tony Salvatore. ?#?RamPride? Thank You Southern Regional Boys Bowling Seniors for all you have done for Southern. 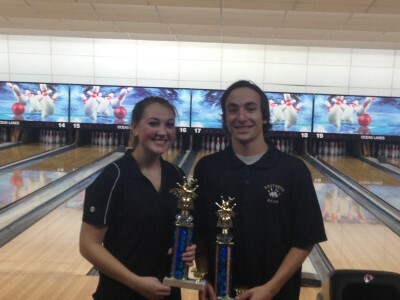 Congratulations to Southern Regional Bowlers Caitlin Wilkie & Matt Marucci on placing 1st at the Scotch Mix Doubles Tournament on Saturday, January 25, 2014. The tandem bowled a game high of 253. Also, congratulations go out to Jason LaVoie and Annie Smith. 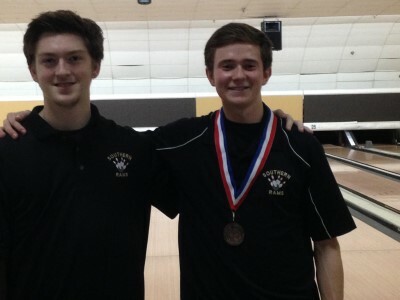 They scored a high series of 649 and took 3rd place in the Scotch Mix Doubles Tournament. Nice job Rams! 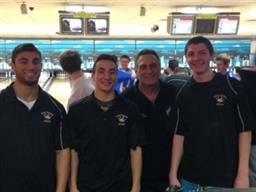 The SRHS Boys Bowling team finished 2nd at the Brick Invite which took place on Saturday, January 4, 2014 at Ocean Lanes. 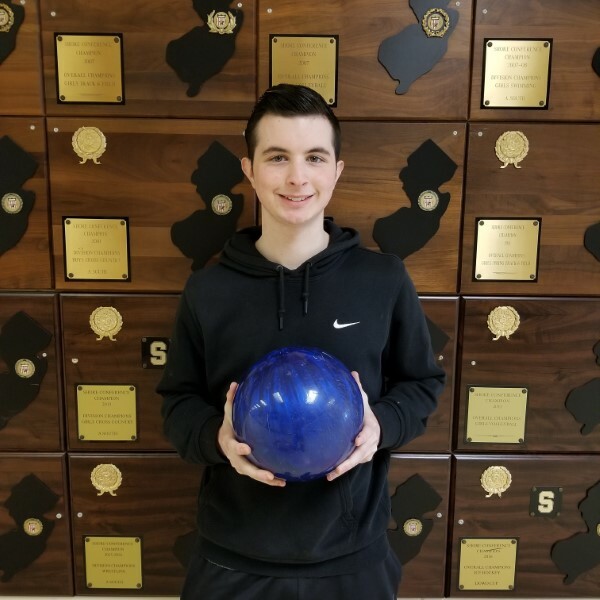 Congratulations to junior Boys Bowler Jason La Voie on qualifying for the NJSIAA State individual Bowling tournament this winter season. — with scores of 257,258,257. The boy’s team defeated Barnegat on that day 3 to 0! Congratulations!